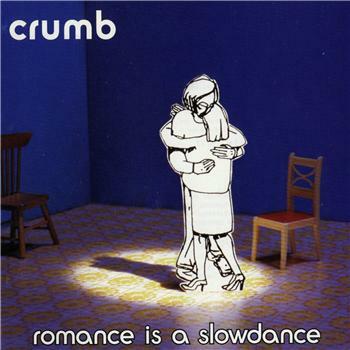 Listening to crumb took me back to high school. I saw them at least twice, once at Cubberly Community Center in Palo Alto (which seemed like a really long trip to make to see a show as a high schooler) and once at BFD 3 when they played the small local band stage. I still have the drumstick I caught at the end of their set. I learned later that friends I didn’t know then but know now were at the Cubberly show, and there were probably only 50-75 people there. Clearly we were meant to meet again. This album is a little 90s, but I’ve listened to it multiple times now and it’s even better than I remember it. There’s headbangy righteousness and well-crafted screaming. It’s the perfect album for high school music nerds and maybe also for nostalgic 32 year old music nerds!